Toys Toys, or as we know it â&#x20AC;&#x2DC;the fun sectionâ&#x20AC;&#x2122;. 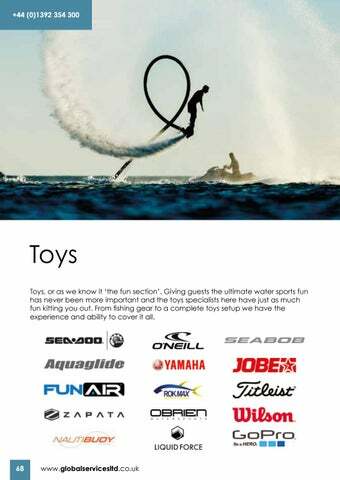 Giving guests the ultimate water sports fun has never been more important and the toys specialists here have just as much fun kitting you out. 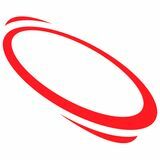 From fishing gear to a complete toys setup we have the experience and ability to cover it all.